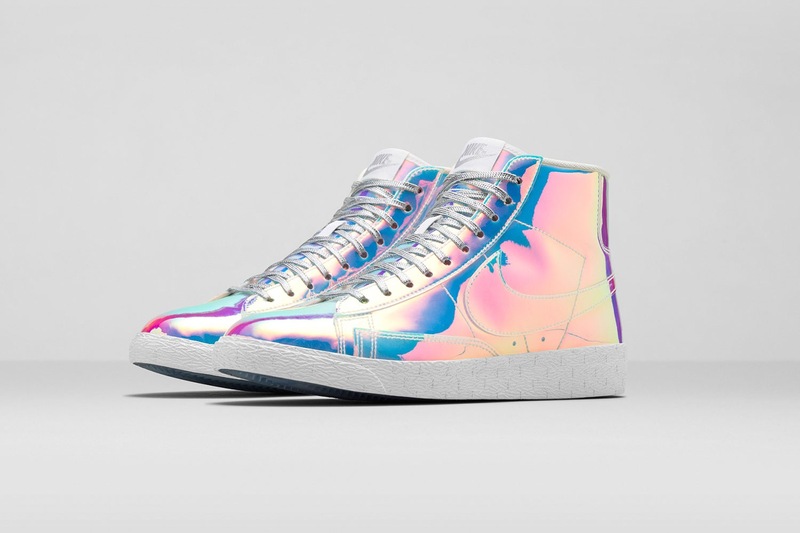 Dear Santa: Nike Blazer Iridescent | iamstylingonyou. Christmas came early this year guys! 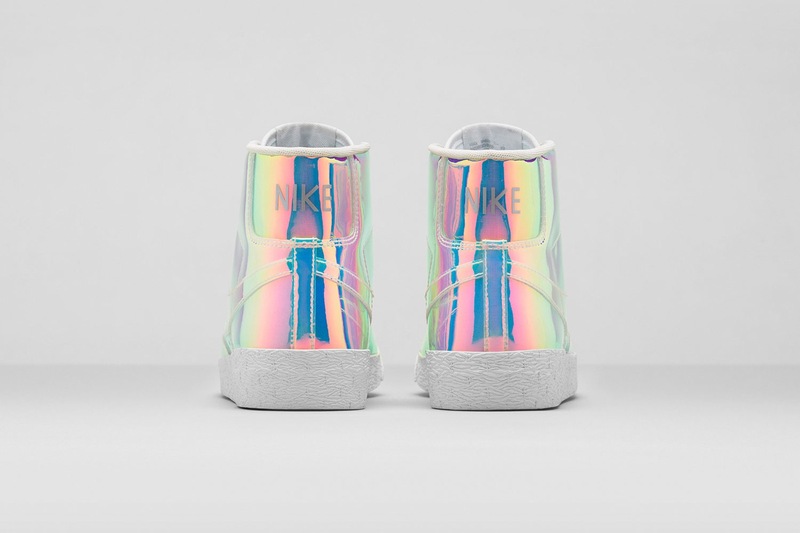 Ever since I missed the drop for the Air trainer 1 my heart has been hurting. 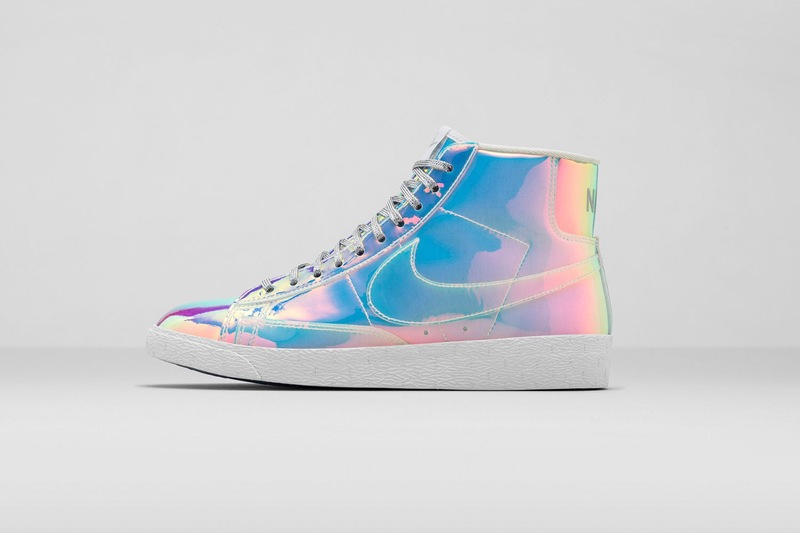 I see that shoe ALL over tumblr and wish I had it. However I may get a second chance and I like this style waaay better!